Santa Claus Has Come to Town! Santa Claus has come to town! 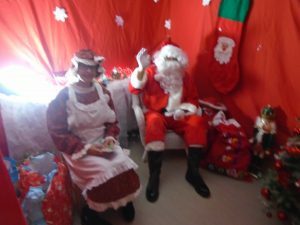 The children have loved meeting Father Christmas in his grotto! A huge thank you to all the parents/carers who have helped out and made this a very special day indeed!